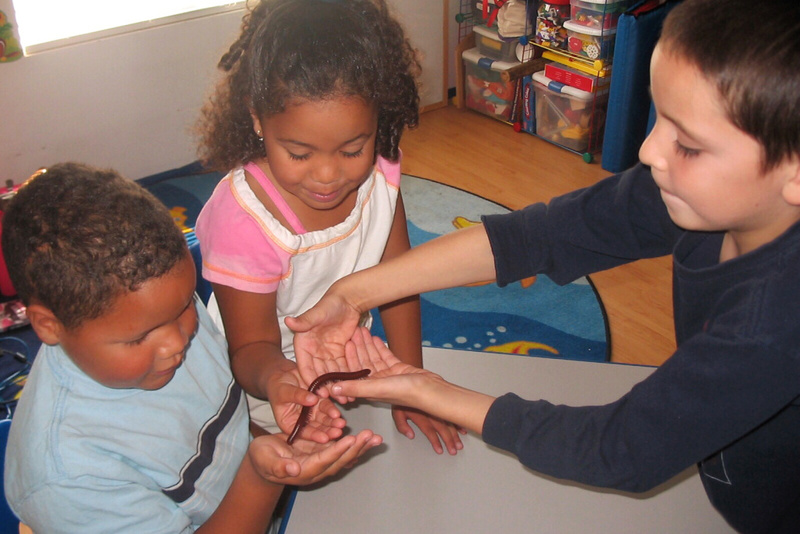 Children at Jackson Family Daycare handling a nightcrawler worm. The home day care closed in 2017. For more than 17 years, Jackie Jackson's living room was a little world for children to get lost in. 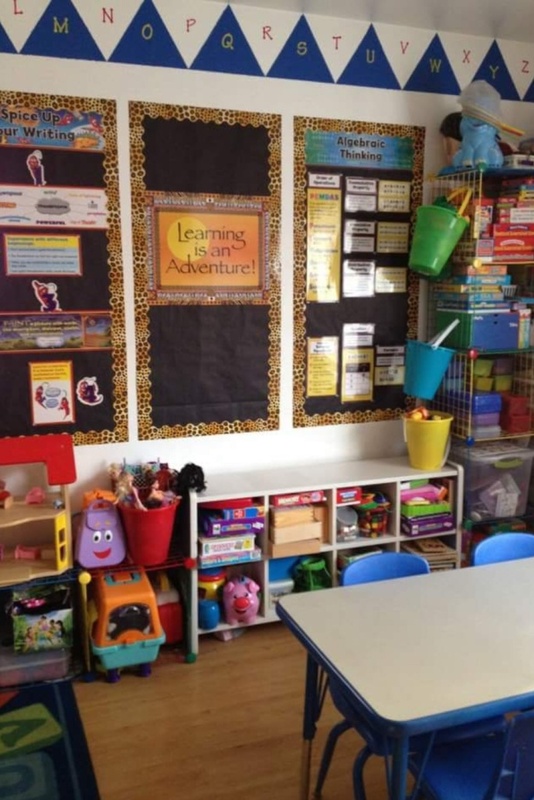 There was a corner for block play, a mobile science area and a space for creative writing and art. When she thinks about it now, her voice cracks and her eyes fill with tears. "I like talking about the day care, but I get so emotional because I did have to close," she said. Last fall, she shut down her home day care in Azusa and turned in her license as family child care provider. Jackson Family Daycare is one of thousands California has lost since the recession. 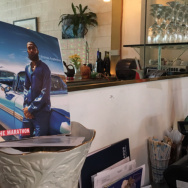 The state has seen a 26 percent decline in the number of these small businesses since 2008, according to a recent report from the California Child Care Resource and Referral Network. There are a number of factors contributing to the decline – an aging workforce, rising costs of living, low wages. Like many providers, Jackson started the day care so she could give quality care to her own daughter at home. But in recent years, as circumstances changed for the families she served, she could no longer make ends meet. "Hours were cut, some people were losing their jobs," said Jackson, "and whether they’re employed depends on whether you’re gonna get paid. So it started to take its toll." She tried to keep her business afloat – extending hours, emphasizing after school care, putting up a profile on Yelp. "Who knows – you can’t hold onto your business for months and months hoping that you’re gonna get the increase in enrollment," said Jackson, who works now doing in-home support care for adults while studying for her real estate exam. "I have a passion for it, so it’s unfortunate," said Jackson. 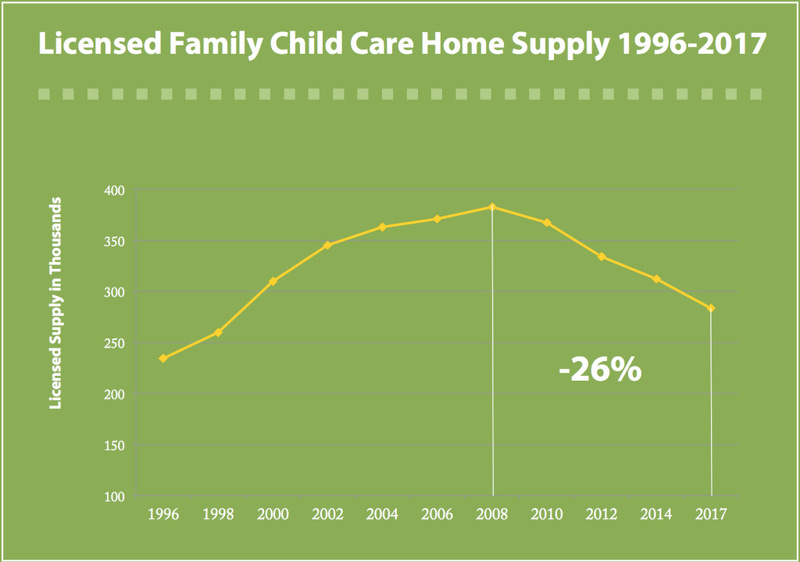 Home day cares, which can be licensed to serve up to 14 children, make up about a third of the total licensed child care supply. The decline is particularly significant for working families, who rely on the setting that typically offers more affordability and flexibility than child care centers run outside of private homes. 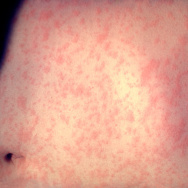 "That’s a lot of kids who are missing out on that type of care," said Rowena Kamo, the research director at the California Child Care Resource and Referral Network. The group releases a portfolio every two years examining the supply and demand for care. Data come from local recourse and referrals networks – more commonly known as R&Rs – that help parents navigate options. "[Family child care] home providers are more likely to care for infants and toddlers," said Kamo. "They’re a much more affordable type of care compared to [non-home-based] centers and they’re more likely to provide flexible schedules of care." Statewide supply in the thousands. According to the report, 80 percent of family day cares offer full- and part-time care, compared with 67 percent of centers and 41 percent offer evening, weekend and overnight care, compared with only 3 percent of centers. The number of center-based child care sites has remained fairly stable statewide. California families spend a median of $15,100 annually for center-based care for infants and toddlers, compared with $9,400 in licensed family child care homes, according to analysis from the California Budget and Policy Center. "What happens when they go out of business is they change the infrastructure within their own neighborhood, their county, et cetera," said Susan Savage, director of research at the Child Care Resource Center (CCRC), a local resource and referral agency. The median income for family child care providers is around $12 per hour, according to an estimate from the Center for the Study of Child Care Employment. State investments in early childhood care and education took a $1 billion hit after the recession and still lag behind. Recent investments have mostly gone into state-funded preschool programs run by centers and school districts, as well as transitional kindergarten programs for four-year-olds. Many of those programs only provide part-day care. "Because we’re not investing in the diversity of the types of child care," said Savage, "what’s happening is we’re reducing access for parents who often work non-traditional hours." Jackie Jackson got licensed and started a day care in her home, so she could stay home with her own daughter. Jackson's program in Azusa was strained by all of these factors. About half of the families in her program were paying with state subsidies, the rates for which remain low and do not fully cover costs. And more surrounding school districts started to offer more preschool programs, pulling 3- and 4-year-olds away. And there’s another factor – with a growing body of research about the importance of the early years, providers are expected to have more education, without higher wages. That's one reason Florentina Salgado closed her home day care in South Los Angeles in November. She said over the years, the requirements for providers have gotten more strict and it was no longer cost-effective. "You learn it and it’s good for the kids, but you don’t have time to educate the kids," said Salgado. Many counties are recruiting providers into Quality Rating and Improvement Systems (QRIS), which evaluate sites on everything from teacher qualifications to physical environment and help them improve. Advocates worry that unless there is a direct link to increased compensation, more family child care providers won't be able to keep their businesses afloat. And the need for care is great. Only an estimated 13 percent of working parents with infants and toddlers in Los Angeles County have access to licensed care, according to the latest needs assessment from the L.A. County Office for the Advancement of Early Care and Education. But just since 2014, the number of licensed family child care sites have decreased 20 percent, a statistic that does not surprise Jackson. "I would believe it was even more," she said. 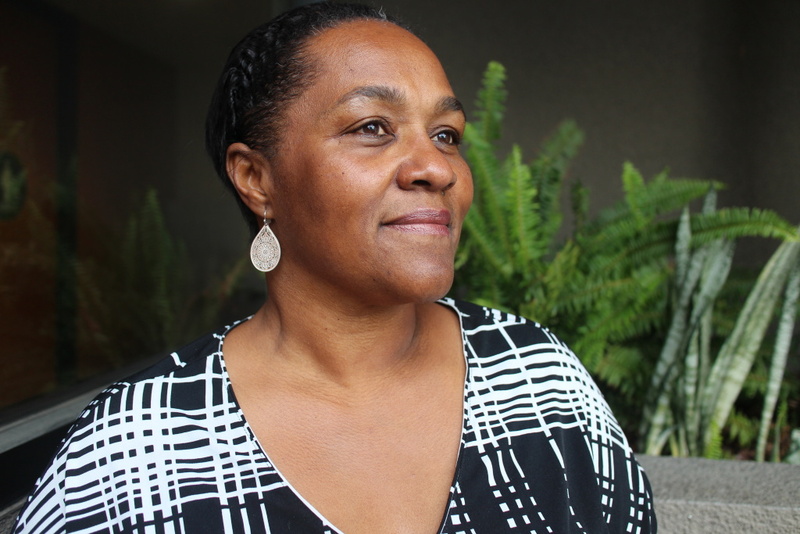 Jackie Jackson shut down her home day care in Azusa last year after 17 years. Many of her fellow family child care providers in Azusa have also closed up shop and she thought the statewide trend might be closer to 50 percent. At 54, Jackson had planned to keep her home day care going until she was at least 60. She's been at it so long that she is, a "day care grandma" now. She recently got a call from of her former students looking for a spot for his own child. "He says, 'Well, who’s gonna keep my baby now? What am I gonna do?' " She told him, "We'll find someone really good." Making those recommendations, especially for infant care, is getting harder and harder to do. Did you walk away from a career in early education? KPCC wants to hear from you.